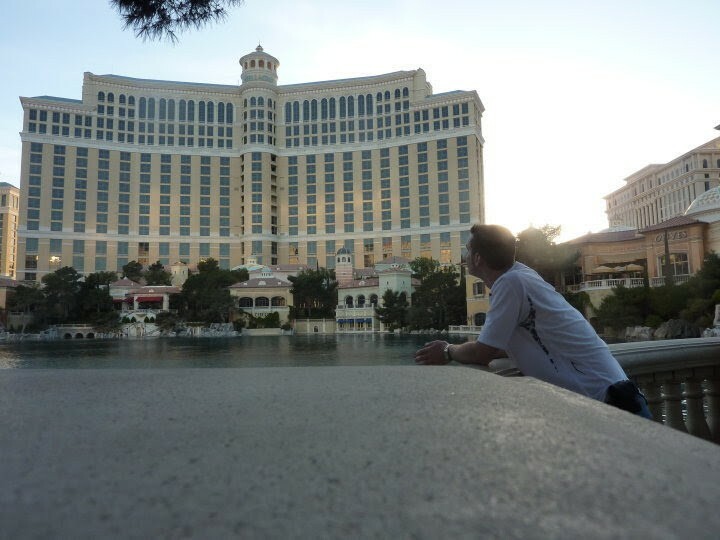 When in Las Vegas you have to see the Bellagio fountains, after all It’s free and entertaining. 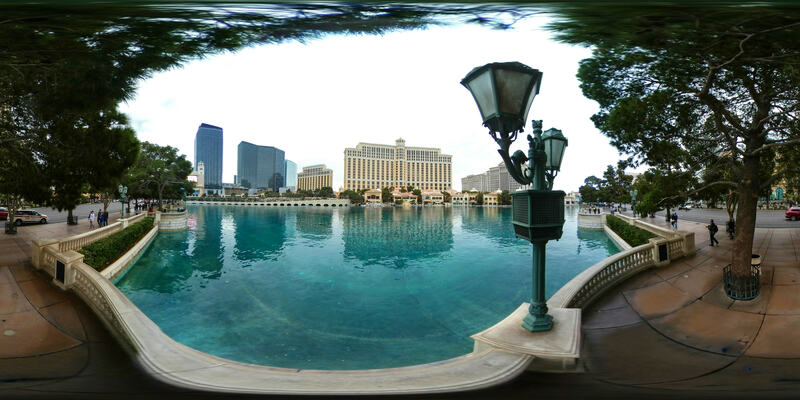 However it turns out the fountains don’t start until 3pm, so dont go waiting around for nothing in the morning. 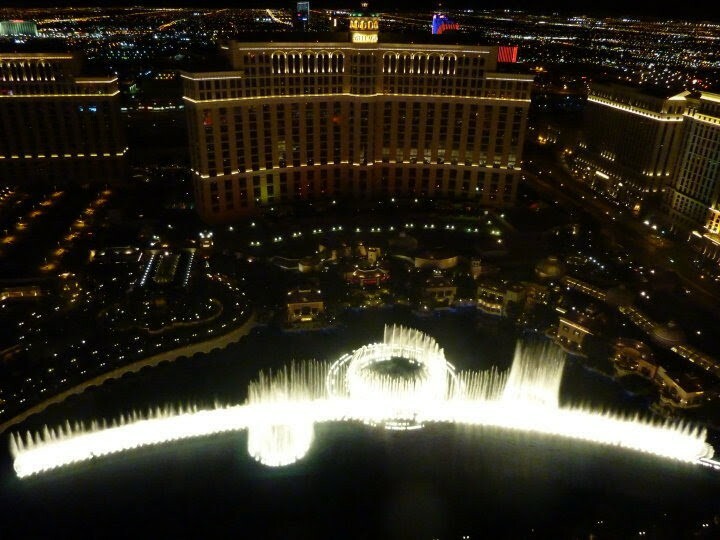 I’ve seen the fountains now both by day and at night. It doesn’t matter either way, it’s still a spectacular sight to see. 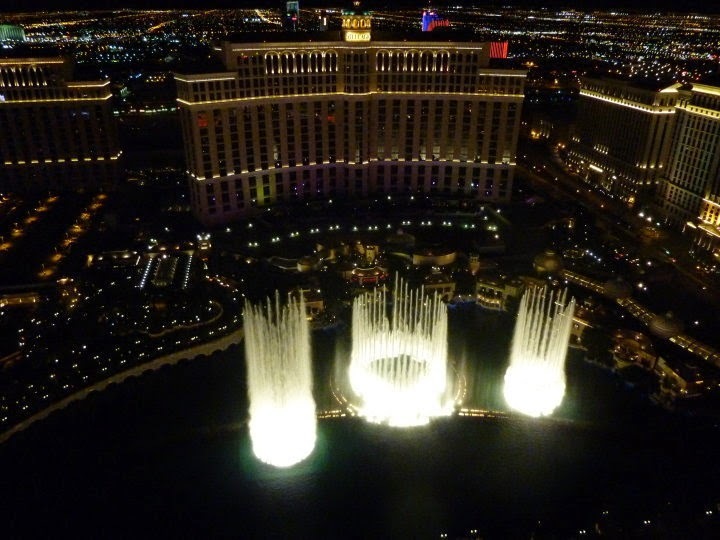 One thing I would recommend though it to go up to the top of the eiffel tower, the view of the fountains from up there is second to none. 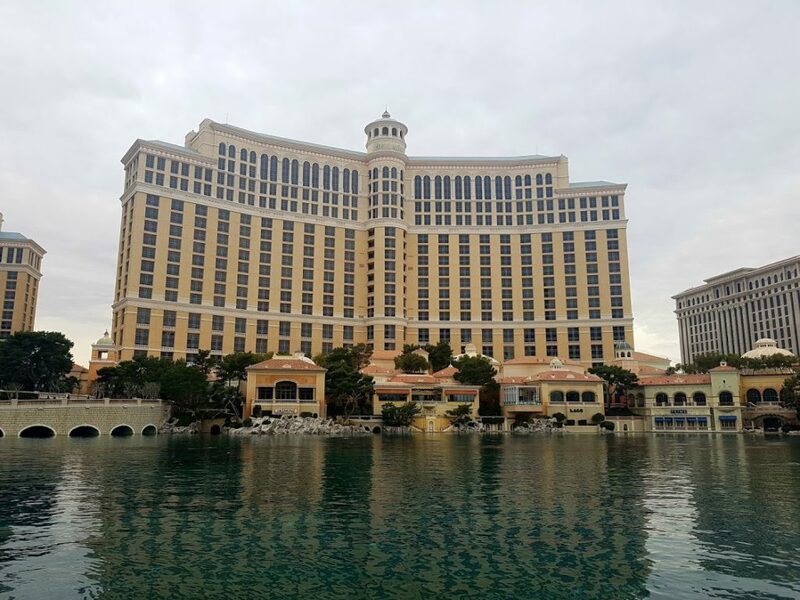 Built on the site of the demolished Dunes hotel and casino, an 8 acre lake between the Bellagio building and the Strip with more than a thousand fountains dancing to music ranging from Pavarotti to Sinatra. Monday – Friday 3 pm – 8 pm every 30 minutes. With so many opportunities around the list seems endless, especially if you have the money to splash. However there are a lot of things that actually don’t cost that much at all and can even be free. I’ve put together a little list of 21 things to see & do if your unsure. Depending where your coming from walking is the easiest, but if your further afield the jump in an Uber/Lyft to drop you off. The best views can be seen from the top of the Eiffel tower, Paris. Check it out both during the day and again at night. What's your favourite time of day to see the fountain?